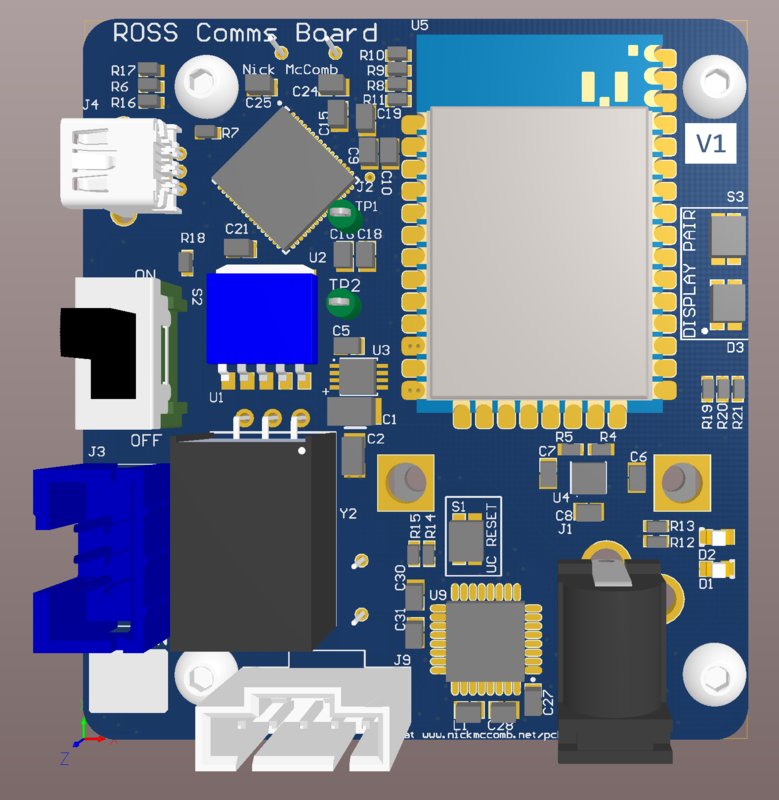 This board was designed to act as the main communication board for the ROSS project. 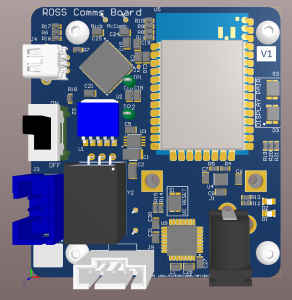 It can act as both a remote unit and a ground station. It is a major iteration on the XTend DaughterBoard. 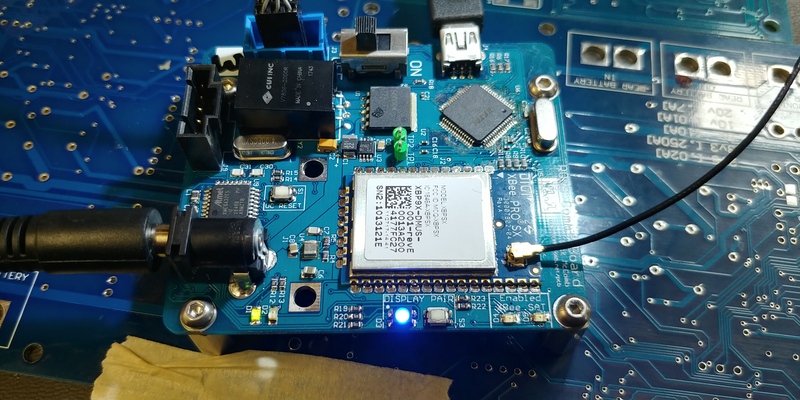 It includes a 1W XBee and Iridium Satellite Modem.